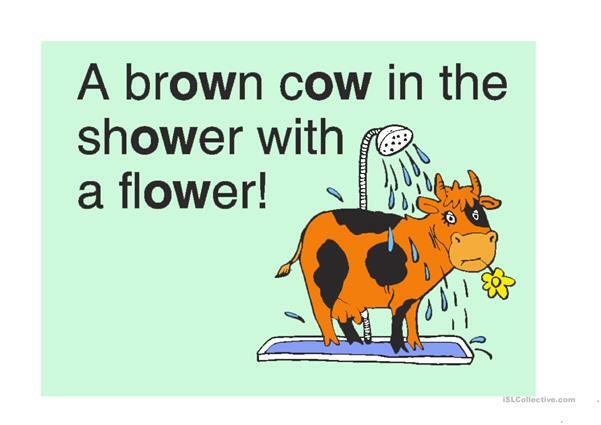 Children enjoy these short rhymes. 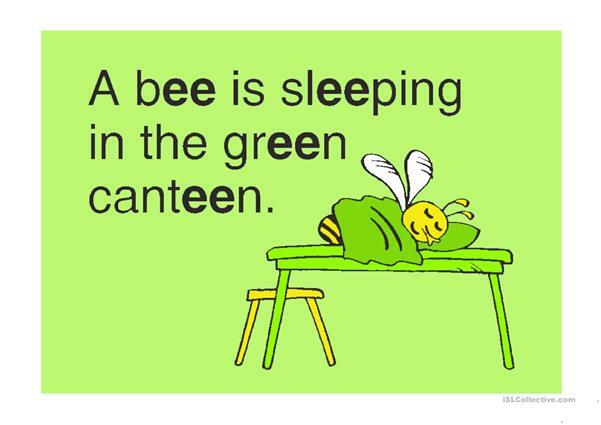 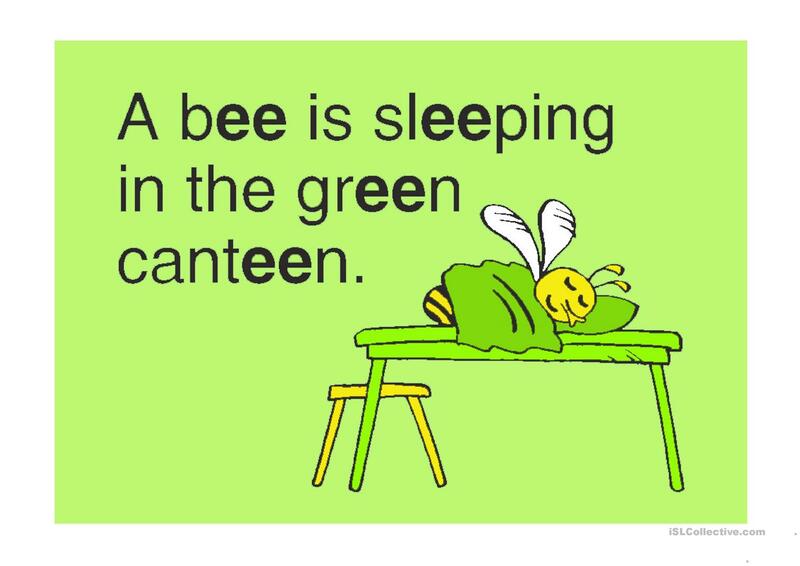 They may change some words .For example A bee is dancing in the green canteen. 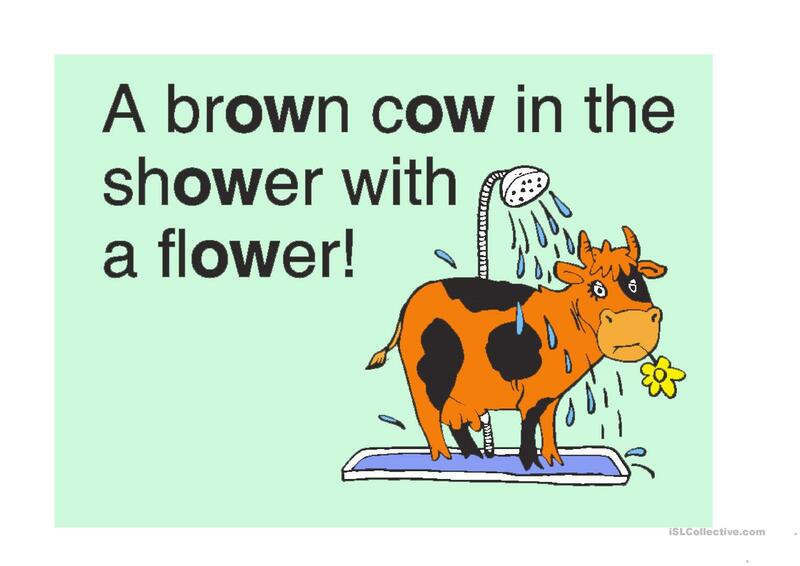 This downloadable handout is meant for elementary school students and kindergartners and nursery school students at Beginner (pre-A1) and Elementary (A1) level. 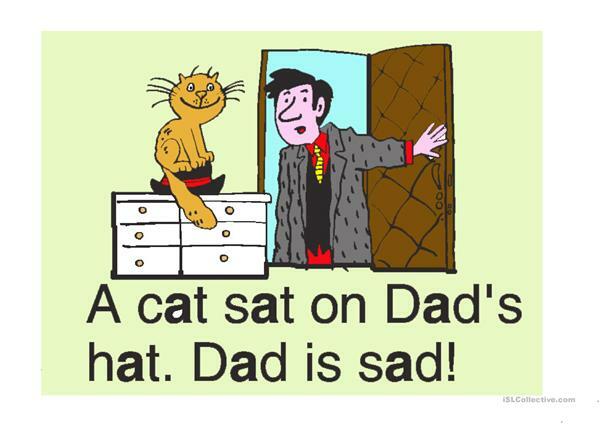 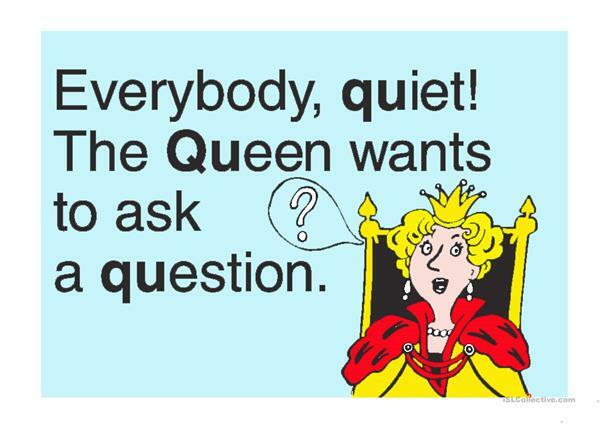 It can be used for developing your pupils' Listening, Speaking and Reading skills.